The worship MultiTrack environment is awash with different providers, software applications and a range of somewhat confusing pricing options within each. Taking the decision on which to use is a considerable one not least as most come with their own proprietary software. Once you’ve invested in one system making the switch to another can be expensive. I’ve heard this called the ‘Drug Dealer Model’! 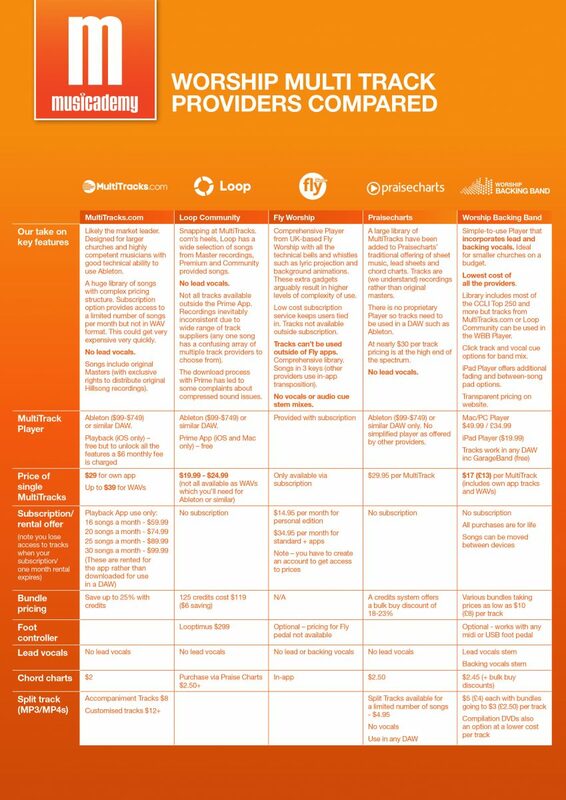 We’ve taken a look at the four main competitors and built a comparison table to ease you through the decision making process. Understanding the pricing options and what you get for your money with some of the packages was really complex – not all show their pricing upfront and there are hidden costs to be aware of. Hopefully we’ve discovered all these for you! Worship Backing Band is the only provider to incorporate lead and backing vocals with all their tracks – essential for smaller churches or those with less confident musicians. 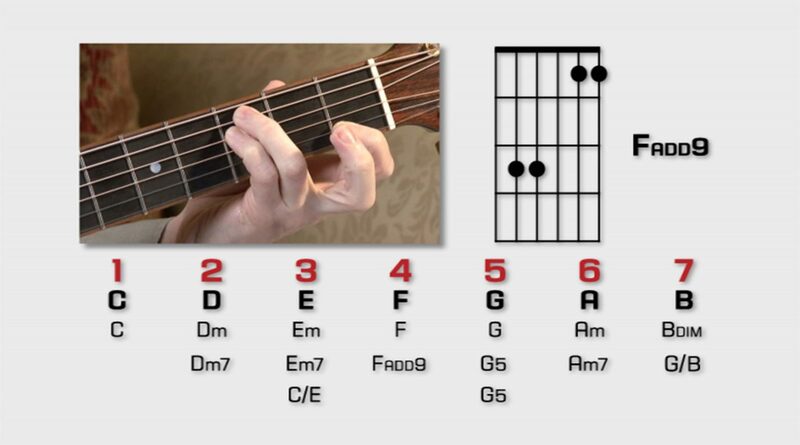 Some include lyrics and chords within the app, others have chord charts that exactly follow the MultiTrack. Pricing varies hugely. Subscription services are a tempting option but can require considerable investment in the long term (MultiTracks.com would cost $1,200 for a year to access x30 songs a month) whereas lifetime access to 50 tracks from Worship Backing Band would be just $500. Download the above table as a pdf to print. Which backing track provider to choose? And do you have ongoing budget for a subscription service? How many songs do you really use? CCLI says most churches use just 77 each year including carols. Do bear this in mind when looking at pricing structures. 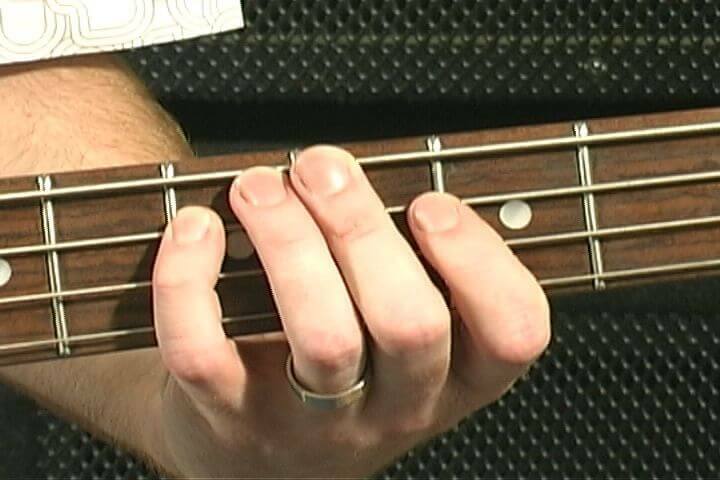 How technically competent are your musicians? Worship Backing Band is arguably the simplest to use (can be learnt in minutes) and at the other end of the spectrum there is the full (and highly complex) functionality of Ableton (designed for studio engineers). How many bells and whistles do you need? Some of the apps contain a lot more functionality than the list shown above but this all adds to complexity so choose carefully with technical competence firmly in mind. Do you want lead and background vocals? Only Worship Backing Band incorporates lead vocals Fly Worship does not even include background vocals. We find that most smaller churches really benefit from lead vocals (even if they simply play in the band’s foldback mix as a guide to singers and musicians). Do you want access to master recordings? For some, the option to have the song exactly as the Chris Tomlin version was recorded (tight pants an essential for the congregation to reach those high notes), then MultiTracks.com and Loop Community include original recordings albeit at a higher price. 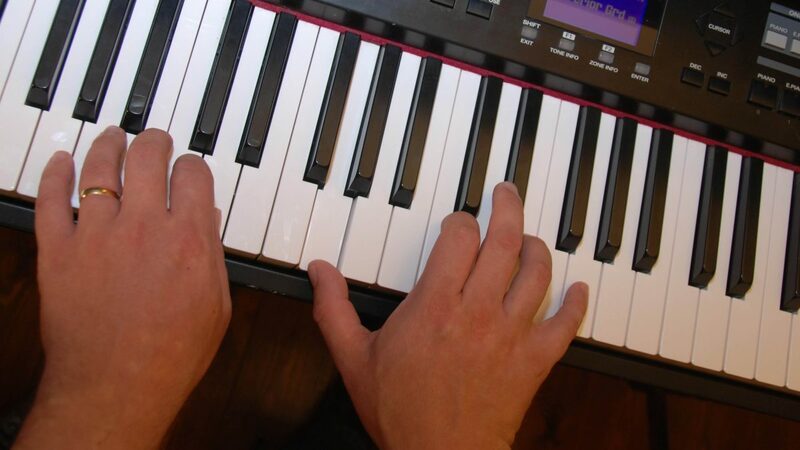 Here at Musicademy we’ve always argued strongly against insisting on the original key and arrangement. Not all the apps are available in iOS, Mac, PC, iPad, Android and some track options charge more if you purchase the song in more than one format (with WAVs being extra. Only Worship Backing Band provides both formats bundled at the same low price). Do you want to download the tracks or just have access via the cloud? With subscription options and some app based options (such as Loop’s Prime and MultiTrack.com’s Playback) you don’t get to download or ‘own’ the tracks – they are held in the cloud rather than downloaded and only available for the length of your subscription. This means you can’t work on them in a DAW but are tied into the proprietary app. What about Split Tracks instead? For some churches, particularly those with very limited budgets or without (m)any musicians MultiTracks themselves are not even the right option for backing tracks. For these the simpler-to-use, limited functionality of Split Tracks as an alternative is just perfect. Worship Backing Band’s Split Tracks are less than a third of the price of MultiTracks with even lower prices when purchased on the compilation DVDs. Worship Backing Band’s 8-pack of DVDs provides 280 tracks at just $1.14 per track. MultiTracks.com offer Accompaniment Tracks for $8 which are a little similar to Split Tracks. Which MultiTrack provider is best for you? Researching these four competitors has been something of a challenge! Many of the websites are confusing with different product options, bundles and hidden pricing. With Fly you actually have to create an account in order to see the pricing options. And as always any headline low prices rarely give you all the access and functionality you would want. We’ve therefore come up with our own take on each provider and highlighted some key advantages and disadvantages. In our view MultiTracks.com are the market leader with a huge library of songs and charge the most for single MultiTracks (up to $39 for WAV stems). We feel it is more suited to larger churches with a considerable budget that have highly competent musicians with good technical ability to use Ableton (or their Playback iOS app). The pricing structure is complicated depending on whether you want tracks for use in the Playback app or a DAW. There is also a subscription option which provides access to a limited number of songs per month but not in WAV format. Whilst this will certainly get you access to songs you might only use a couple of times, to keep a large library available could get very expensive very quickly. Crucially for us there are no lead vocals. Our experience is that having vocals (even if they are simply in the musicians’ foldback mix) is really useful, especially for less confident singers and worship leaders. Songs include original Masters (with exclusive rights to distribute original Hillsong recordings) but be aware that these are designed for radio play so may have lengthy intros, endings and instrumentals and to suit the song writer’s own vocal range (both these could be very compromised in seeking something that works for a congregation). Snapping at MultiTracks.com’s heels, Loop Community has a wide selection of songs from Master recordings, Premium and Community provided songs. The Master recordings have the same issue as for MultiTracks.com and as they draw their community recordings from multiple suppliers, sound is inevitably inconsistent. You are also faced with a bewildering array of track providers to choose from when you select any one song to purchase. Again there are no lead vocals. Not all tracks available outside the Prime App. Pricing is transparent on the website with a range between $19.99 and $24.99. 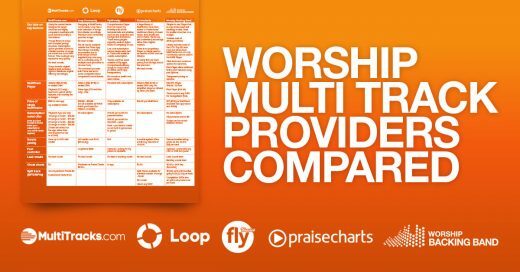 This places Loop Community between MultiTracks.com (at the highest end of the price range) to Worship Backing Band (the lowest cost provider of downloadable tracks). In looking at online reviews we read that the download process with Prime has led to some complaints about compressed sound issues but have not used the app ourselves to test. Fly Worship are well positioned in the subscription-only market for backing tracks. Their pricing is highly competitive in comparison with MultiTracks.com at between $14.95 and $34.95 per month with access to the entire library of songs. This low cost subscription service keeps users tied in and once you leave the subscription you loose access to the tracks so it is a long term budgetary commitment. Tracks are not available outside subscription. The comprehensive Player from this UK-based company features all the technical bells and whistles such as lyric projection and background animations. These extra gadgets arguably result in higher levels of complexity of use so you will need to take decisions based on a number of factors. Whilst the headline $14.95 per month price is clearly shown on the website, you have to create an account in order to get access to the full range of prices. Most teams are likely to need some of the additional options which will push the monthly costs up. A large library of MultiTracks have been added to Praisecharts’ traditional offering of sheet music, lead sheets and chord charts. Tracks are (we understand) recordings rather than original masters. There is no proprietary Player so tracks need to be used in a DAW such as Ableton. At nearly $30 per track pricing is at the high end of the spectrum. 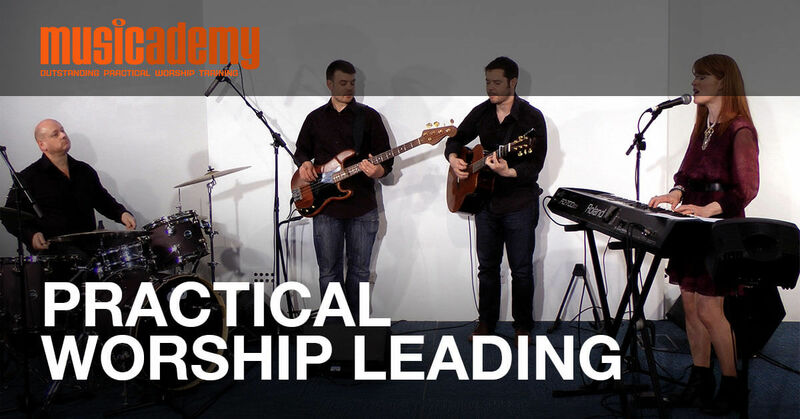 Worship Backing Band is a sister company of Musicademy which has been providing church based musicians with training DVDs and online courses for over 15 years. They have focused on creating a simple-to-use Player that incorporates lead and backing vocals. As the lowest cost MultiTrack provider of the four competitors this is ideal for smaller churches on a budget and also for those who do not want the complexity of multiple DAW-like features. Library includes most of the CCLI Top 250 and more but tracks from MultiTracks.com or Loop Community can be used in the WBB Player (which works on for Mac or PC). There is also an iPad Player option with additional functionality such as fading and between-song pad options. The stems feature click track and vocal cue options for band mix which together with lead and background vocals are reassuring for smaller churches with less confident worship musicians. Pricing is clearly displayed on the website – tracks are a maximum prices of $17 (£13) and include full WAV stems as well as the format required for the WBB iPad Player. Songs can be moved between devices and bundle pricing options take prices to as low as $10 (£8) per track. Multiple-user options are also available. This entry was posted in Worship. Bookmark the permalink. Trackbacks are closed, but you can post a comment.